At present, I am rewriting my epic novel The Legacy, the first book in a trilogy. If everything goes according to schedule (I can hear you snickering), I plan to publish it later this year. I am also working on a novella series based on the travels of Herodotos, dubbed the “Father of History”. The first time I read his Histories I was enthralled, his style and penchant for exaggeration give one a sense of incredulity and a chuckle. Though there are pertinent historical facts in his book. The aim is to make mythology and history accessible to readers whether you are a historian or a reader who has not read myths in the original context. It is not meant to be literary, though I have been told my short story collection Accursed Women would suit high school students as the narrative is contemporary and easy to follow. 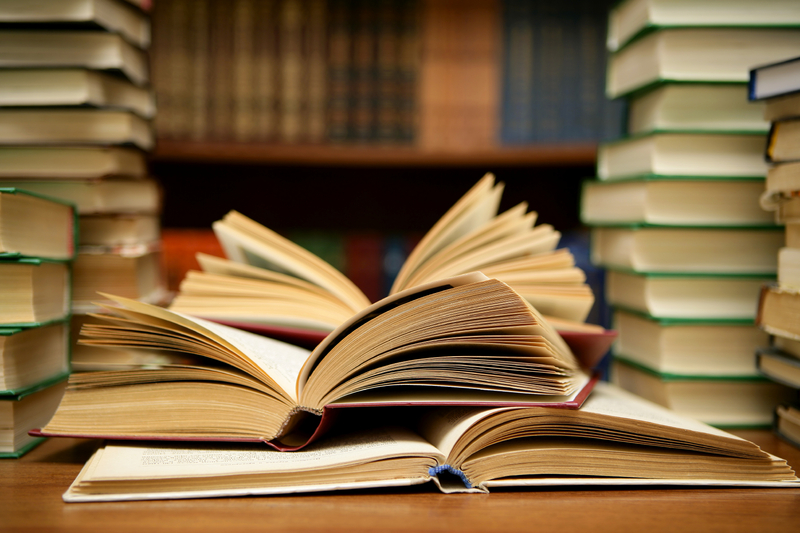 I enjoy good stories and read a lot of non-fiction books as well. 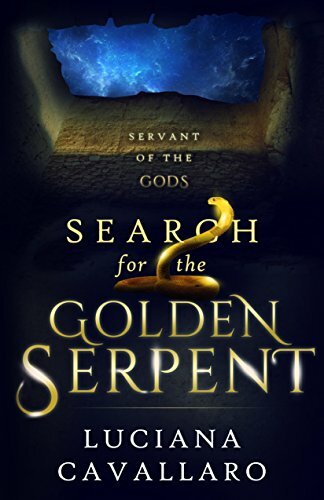 I was inspired to write historical fiction/mythology since I read the myth of Atlantis. From there I read what I could get my hands on Greek Mythology and evolved to Egyptian, Roman, Mesopotamian and Middle Eastern cultures. We can learn a lot from these myths, their messages are still valid today. When I get an idea I tend to brainstorm, see whether there is enough detail to develop it into a story. I then develop the characters and plot. I try not to be too prescriptive as it tends to interfere with my creative process. I do break the story in scenes, which is more a general guide and to keep me on track. Though I do tend to stray as the characters have their own agenda as to how the story should evolve! I try to aim and write about 500 words a day, some days writing is harder than others and when I have those sorts of days, I spend time researching. 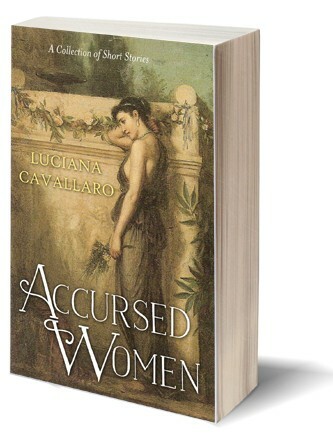 Each of the short stories in Accursed Women took about four weeks to write. I found the morning is the best time for me to write, mind is fresher and generally more productive. I leave editing to the end, go through the manuscript, make changes, put it away for a few weeks and start on a new story. I’ll edit it a few more times before I give to my beta readers. ← A Prince from a land of Thieves? Thank you for sharing your writing journey and all the best with the “The Legacy”. Thank you dear sister for the invite. I’m so honored you thought of me. I love getting to know my friends better, and getting a peek at how they do what they do. As soon as things calm around here (youngest has prom and graduation looming) I will join the tour. Thank you again, for including me with these other lovely writers. It is my honour, I am very blessed to know and count you as a dear friend. There is no rush, as you would have read, I didn’t get around to asking other authors to participate hence my recommendations. So nice to get to hear more about you and your writing journey. All my best wishes for the rewrite of The Legacy. I know the feeling of having a story and characters who simply won’t let go of you! Your approach of both, Mythology and History have already shown me how bright you shine through your words. Thank you so much for the lovely compliment Aquileana! Always nice to learn more about you! How interesting too that you came to writing by accident, as you explain. Thank you Christy. Thought it would help distract from the pain and depression. As it turned out, I had an ability to write! Who knew? ?